Australia's election to the Security Council earlier today is a magnificent win for Australian diplomacy. All those involved in the initiation and prosecution of the campaign deserve kudos. Membership of the Security Council is manifestly in our national interest. The Council is the world's pre-eminent crisis management forum. It is the pointy end of the United Nations. UN bashers hate to hear this, but the 2002-2003 debate over the invasion of Iraq demonstrates the centrality of the Council in conferring legitimacy on the use of force, or denying it - which in turn affects the risks and costs of a military operation. Sitting on the Council will increase our international leverage. It will add to our international reputation. Like our alliance with the United States, Council membership will be a source of international prestige, but a different and complementary source of prestige. We cannot predict which issues will come before the Council in the 2013-2014 term. Sometimes Council deliberations relate directly and intimately to Australian interests, for example, in the cases of East Timor in 1999, Afghanistan in 2001, and Iraq in 2002-2003. Sometimes the discussions go to our broader interests as a member of the world community. Issues such as the Iranian and North Korean nuclear programs, the Syrian imbroglio, terrorism, and the "responsibility to protect" all come to mind as possibilities. Whatever the agenda ends up looking like, though, the fact is that that after a quarter-century's absence from the main global game, we are back. We now have the opportunity to make our own arguments in our own name. Anyone who has a large opinion of Australia's possibilities should welcome this. Thankfully, the rather odd domestic debate about whether the campaign was worth it is now behind us. Opponents claimed that the campaign compromised Australia's values, when in fact our membership of the Council will enable us to promote our values, as well as our interests. They worried that the country could not afford a diplomatic campaign, which revealed a highly straitened view of Australia's role in the world. They fretted that it would force us to state our position on controversial issues, preferring apparently a small-target strategy - which is not the Australian way. And they tacked between claiming that Council membership would be dangerous (because it would expose us to conflict with major powers) and irrelevant (because it would group us with minor powers). The truth is, Australia's Council bid conformed with one of the oldest themes in Australian foreign policy. Australians are joiners by instinct and practice. We have always sought to further our national interest by joining international institutions. We invested in imperial institutions and then alliance institutions. Where institutions did not exist, we helped to stand them up - as in the cases of the United Nations itself, APEC and the G20. 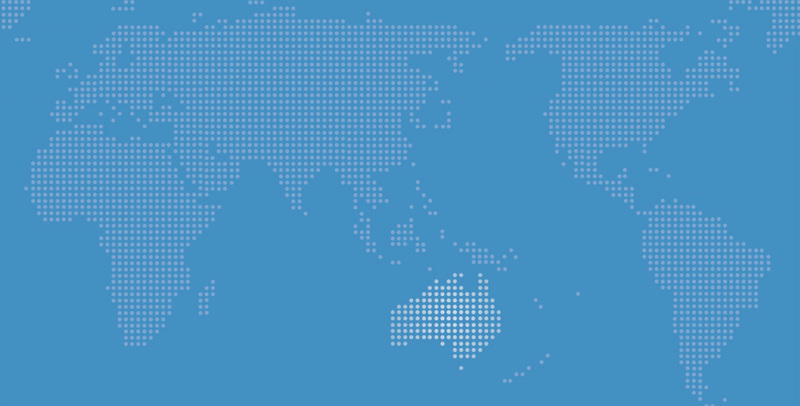 Our focus since the 1990s has been on Asia-Pacific institutions. But in the past five years, we have graduated to the two most important global institutions - the G20 on the financial and economic side of the house, and now the UN Security Council on the political and security side. This is a big opportunity for Australia. We are a country with global interests and capacities. We have the 12th largest economy in the world and a highly professional military. We have a remarkable record for contributing to international security. Now we can bring those capacities to bear in the Security Council. The benefits to us will spill over into many of our other bilateral relationships, including in the region. But this will also be a test for Australian politicians and officials. It will stretch our foreign policy establishment, which is severely under-resourced. Sometimes Australian policy makers have let important global issues go through to the keeper. As a Security Council member, we can no longer do this. This result will push Australian foreign policy in a global direction. Our diplomats have done a sterling job in winning this position. No good deed goes unpunished, however, and they will now have to work even harder - as will our leaders. With Australia's win in New York, we now have a seat at the world's two biggest tables - the G20 and the UN Security Council. It's a good day for the country. Michael Fullilove is the Executive Director of the Lowy Institute for International Policy. He tweets at @mfullilove. View his full profile here.